Research Triangle Park, NC (Jan. 23, 2019) – GoTriangle has released a Request for Qualifications for the development of the Raleigh Union Station Bus Facility site. The 1.76-acre site on West Street in Raleigh will include a unique bus transfer facility that will connect to the new downtown Raleigh Union Station. GoTriangle won a $20 million federal BUILD grant from the U.S. Department of Transportation last month to help pay for the facility, known as RUS Bus. GoTriangle will select a short list of respondents to advance to the Request for Proposal phase. 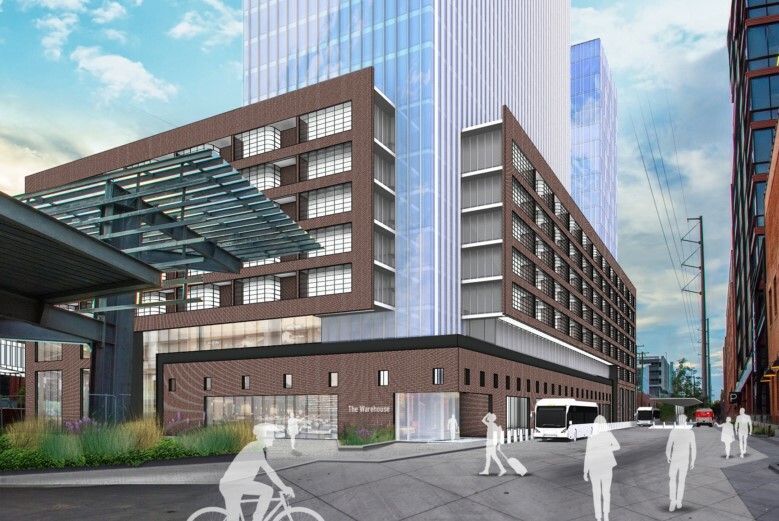 The optimal development partner is an experienced team that can successfully deliver a mixed-use development program that is vertically integrated with the new bus facility on the RUS Bus Site. Expand transit choices by developing the bus facility as part of a multi-modal campus. Create a complete, mixed-use community and provide for public space. Deliver affordable housing as a program component. Serve as precedent for future joint development partnerships. Provide financial return to support operations. Raleigh Union Station is served by 10 daily trains, providing convenient connections to Charlotte, Greensboro and Richmond, as well as longer haul connections to Washington, New York and Miami. More than 154,000 passengers began or ended their train journeys in Raleigh in 2017, making it the sixth-busiest train station in the Southeast. Ridership on GoTriangle and GoRaleigh bus routes also increased, even as bus ridership nationally declined. The RUS Bus Facility will handle a substantial share of the existing and growing ridership and provide a large customer base for the development. The RFQ is posted on GoTriangle’s website here as RFQ 19-003. Interested bidders will need to click the Procurement tab and register as vendors if they are not currently registered. After registering, they will be able to download the documentation.